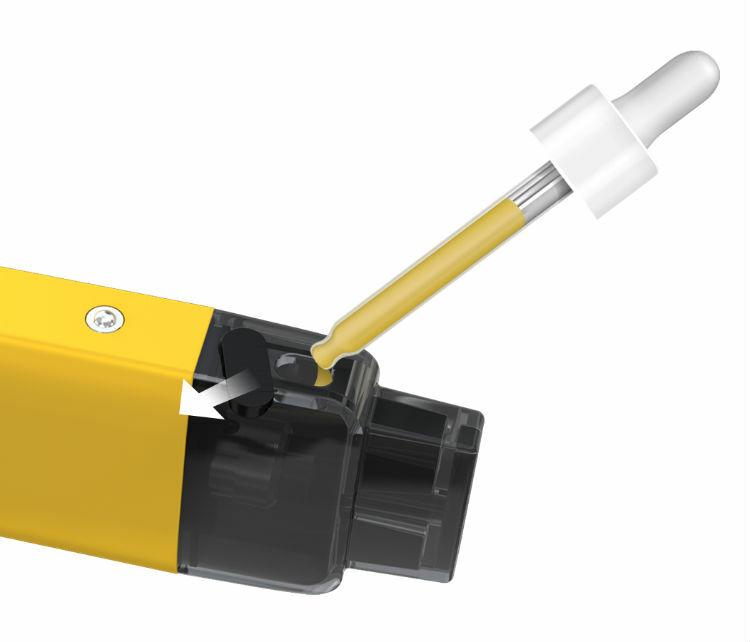 The iWu is a refillable pod system with an innovative and stylish protective cover. 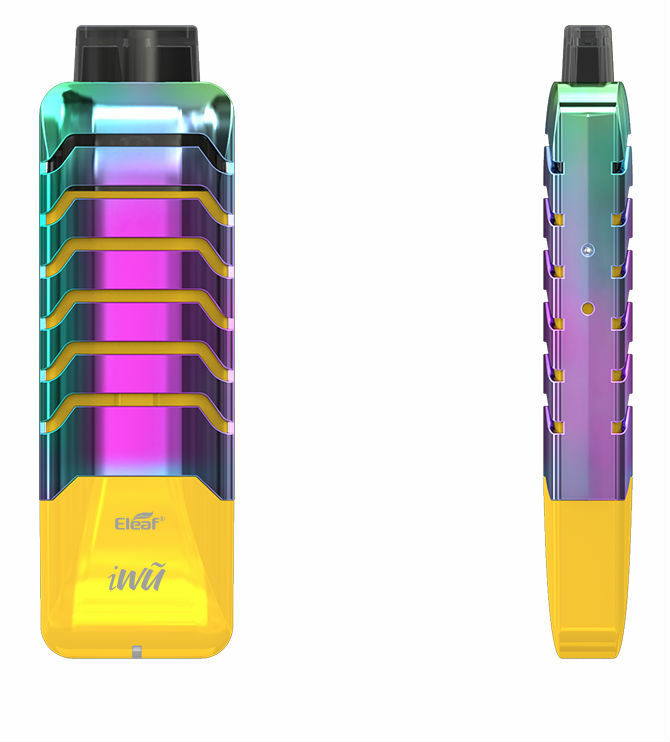 The protective cover on the Eleaf iWu pod system is designed with a hollow-out motif for more openness with the device and stylistic purposes as well. 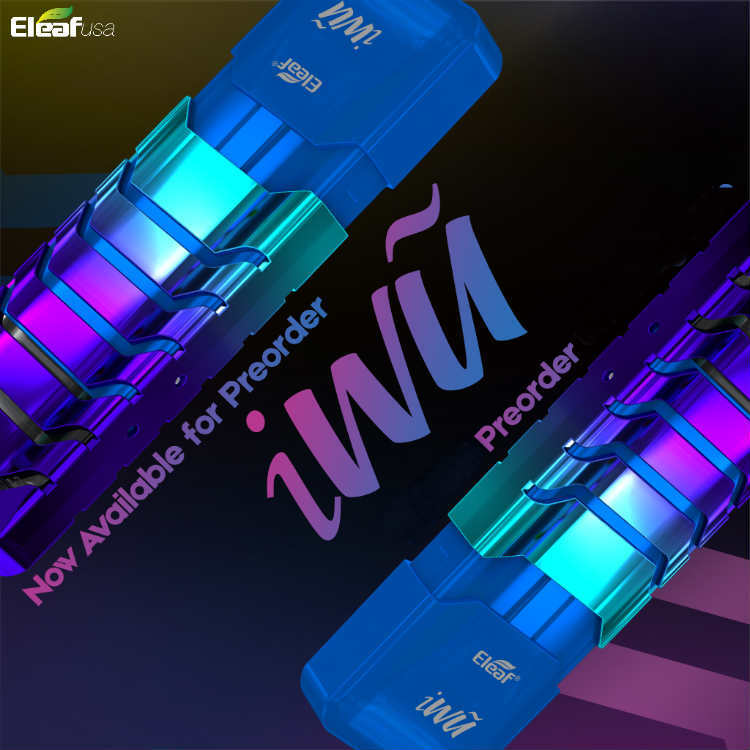 The Eleaf iWu mod’s protective cover is used as a cover for the mouth piece when you’re on the move and a cover for the overall device when slid down. 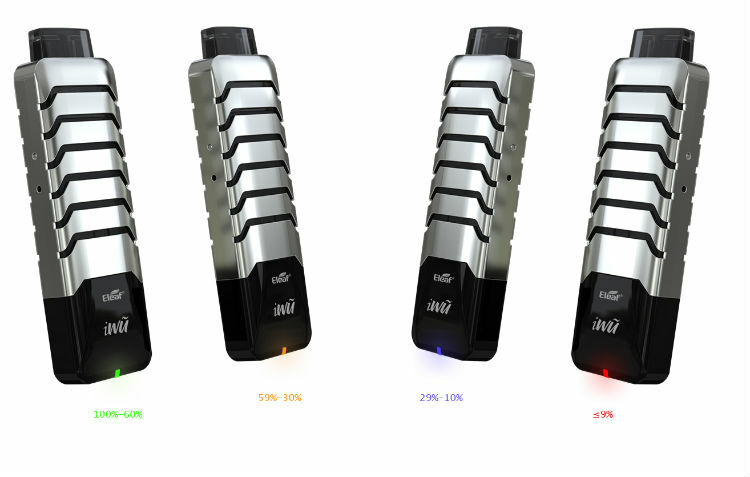 The iWu pod system is packed with a 700mAh inbuilt battery letting you vape wherever you want for long periods of time. 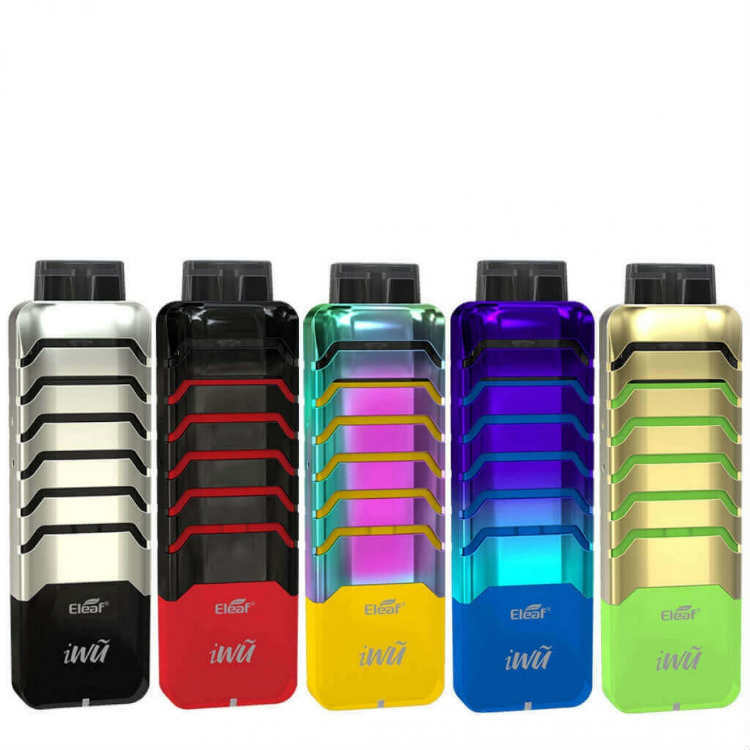 Along with a large capacity of battery power, the iWu mod has pods that fill up to 2ml e-liquid. All in all, if you’re looking for a stylish and flavorful pod system you should go with the Eleaf iWu kit.